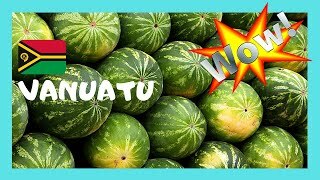 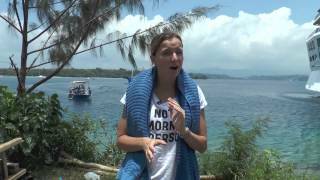 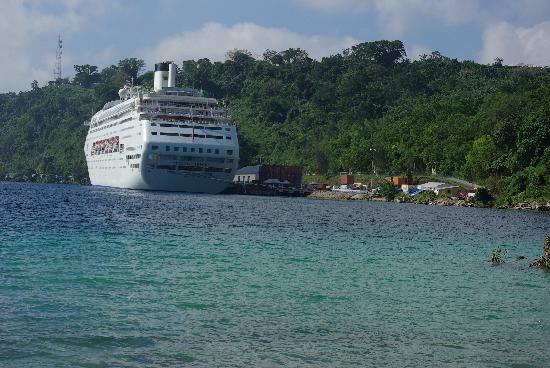 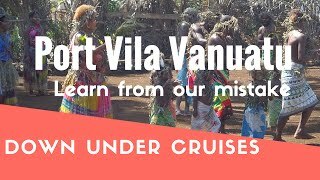 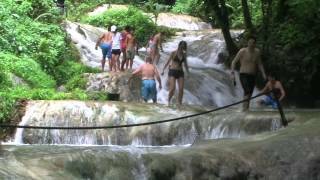 Port Vila /ˌpɔərt ˈviːlə/ is the capital and largest city of Vanuatu and is located on the island of Efate. 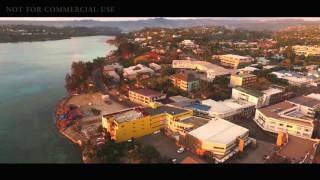 Port Vila Vanuatu Hotels in map. 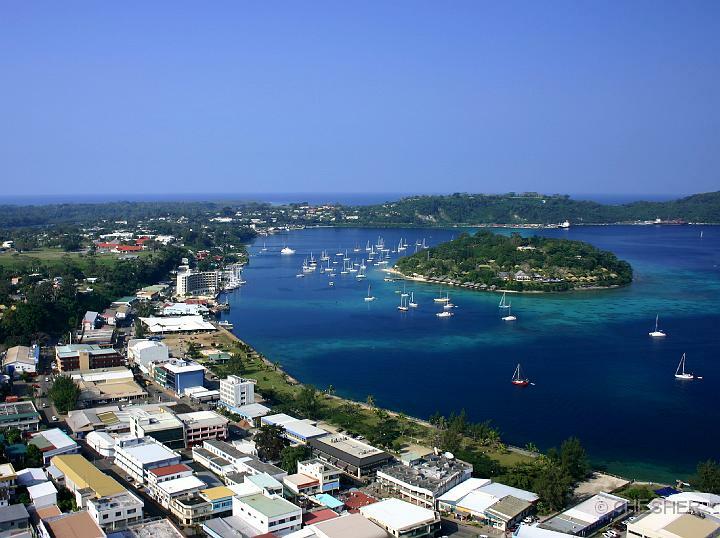 Weather for Port Vila Vanuatu with a 5 to 10 day forecast.